Last night a band of hearty travelers braved the first snow of the season here in Grand Rapids (and the attendant slick and dangerous roads) to hear Dr. John H. Armstrong speak at the November/December Acton on Tap, “Ecumenism and the Threat of Ideology.” Dr. Armstrong is founder of ACT 3 and adjunct professor of evangelism at Wheaton College. 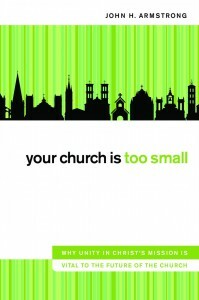 Armstrong spent some time discussing the thesis of his book, Your Church is Too Small: Why Unity in Christ’s Mission Is Vital to the Future of the Church. A recurring theme was the phrase coined by Timothy George, “ecumenism in the trenches,” which is sometimes how we describe what we do here at Acton. The basic point of Armstrong’s book is that Christians must be able to come together to work in concrete ways in order to be an effective and faithful witness to Jesus Christ in the culture and the world. As Peter writes, we are to “Live such good lives among the pagans that, though they accuse you of doing wrong, they may see your good deeds and glorify God on the day he visits us” (1 Peter 2:12 NIV). Undoubtedly this call to live “good lives” means showing love to other people, “especially to those who belong to the family of believers” (Galatians 6:10 NIV). Armstrong also discussed the threat that ideology poses to unity in Christ. He defines ideology as “visionary theorizing, or to a systematic body of concepts, especially regarding human culture or life. 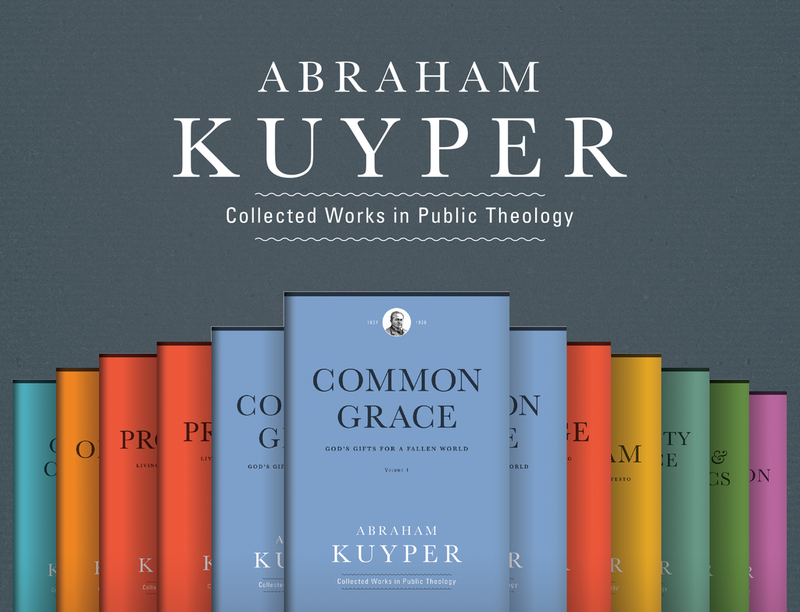 I have in mind not only a body of systematic concepts but particularly the integrated assertions, theories and aims that constitute a sociopolitical program of some type.” This understanding of ideology coheres perfectly with the critique of liberationist ideology in the ecumenical movement in my book, Ecumenical Babel. We live in an era when the passions of ideology and the passions of religion become joined in certain zealots. Thus we hear intemperate talk, in many communions and denominations, of Christian revolution. Most of the men and women who use such language undoubtedly mean a bloodless, if abrupt, transformation of social institutions. Yet some of them nowadays, as in past times, would not scruple at a fair amount of bloodletting in their sacred cause. Whether bloodless or bloody, an upheaval justified by the immanentizing of Christian symbols of salvation defies the Beatitudes and devours its children. Soon the Christian ideologues (an insane conjunction) find themselves saddled and ridden by some “great bad man,” a Cromwell at best. As Armstrong notes, Kirk’s comment about Cromwell displays his ardent Catholicism, but it also stands as a prophetic warning about the dangers of ideology and utopian thinking. Later on in his essay, “Promises and Perils of Christian Politics,” published in the 1980s, Kirk points explicitly to the National Council of Churches and World Council of Churches for places (among many others) where this “insane conjunction” is displayed. 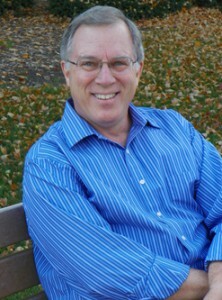 Dr. Armstrong blogs here and you can follow him on Twitter here.